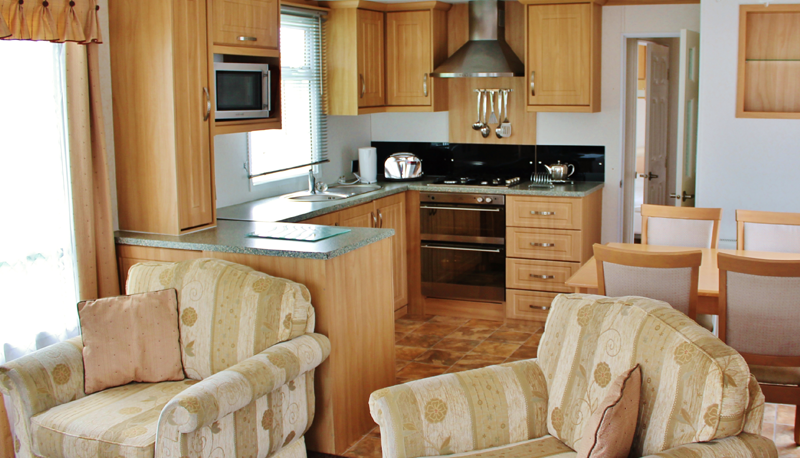 We at Ashling Caravan Park offer an extensive range of new and used mobile homes from all the leading manufacturers. We cater for almost every budget – for sale on and off-site. Sales on site are on a permanent basis and each site is supplied with mains electricity and water supplies. 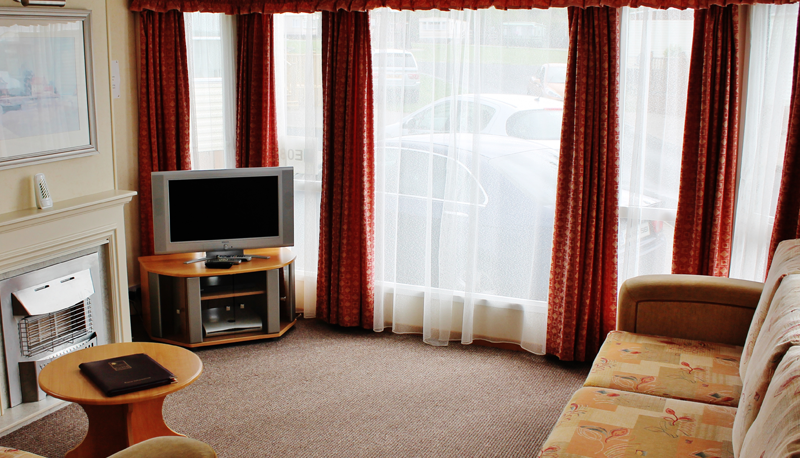 The holiday homes on offer provide a low maintenance ‘home from home’ environment at affordable prices. Ensuite bathrooms and showers are now virtually standard and there is ample storage throughout the modern mobile home, including built-in wardrobes. Living areas are spacious while kitchens are well laid out and practical to work in.